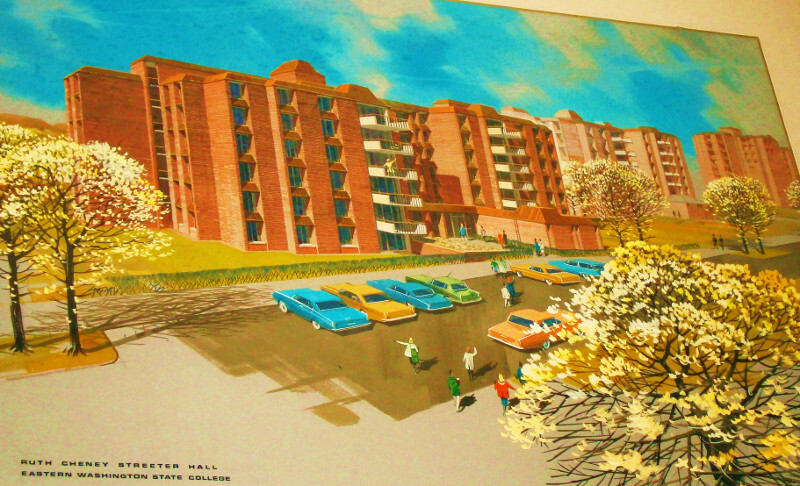 Built in 1968, Streeter Hall was the first co-ed residence hall on campus. This was done to provide a new atmosphere of campus living. Though the hall was co-ed, men and women lived in different sections of the hall, with women occupying the north wings of the hall and the men occupying the south wings. 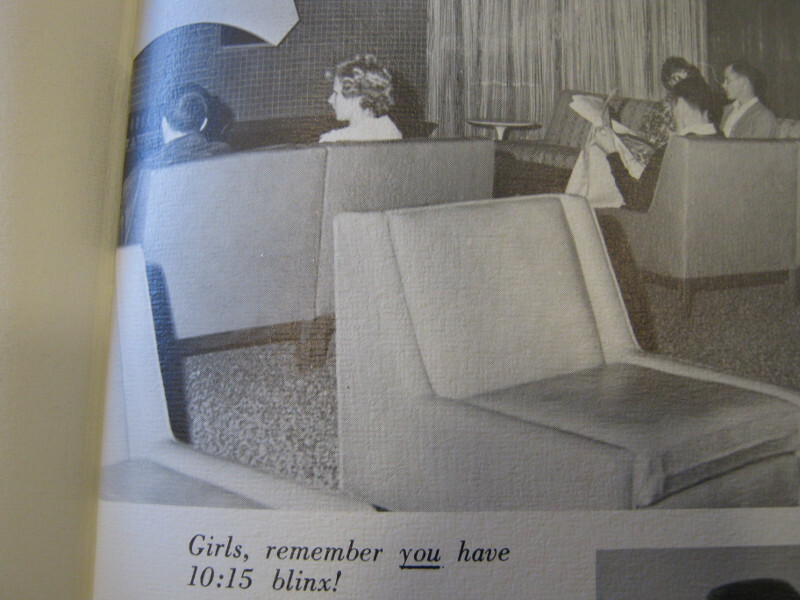 The hall is also said to be haunted by the ghost of a workman who fell to his death during the construction of the hall on October 16, 1967, and students have affectionately nicknamed the spooky spirit Lucky. However, no one died during the construction of Streeter but workman, Theron McAda, did fall several stories during construction but he survived. His fall was witnessed by several students who claimed that he died. 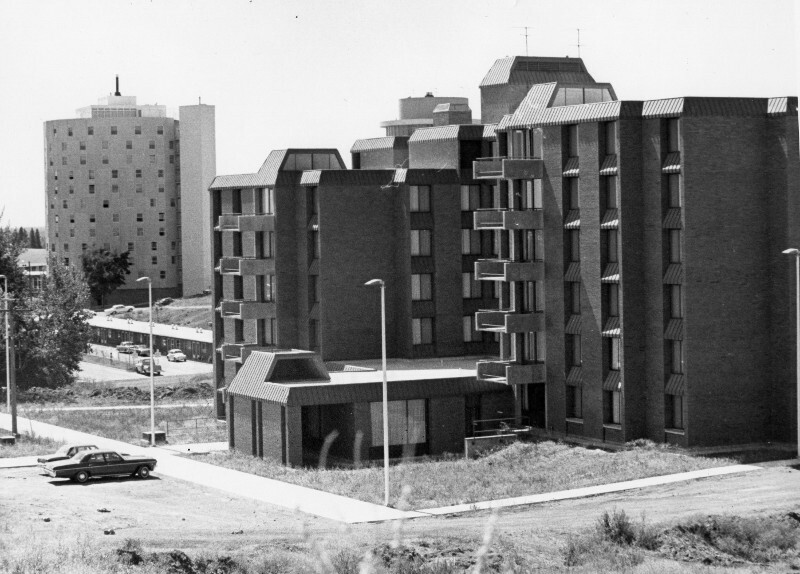 After the building was completed and students began hearing strange noises in the winter quarter of 1968, they claimed it was the ghost of the workman haunting the building and the legend of the ghost of Streeter was born. 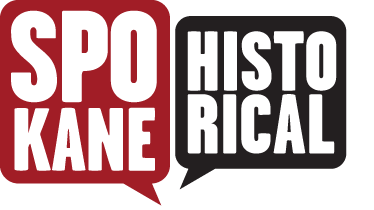 However, Mrs. Anne Sargent, one of Streeter's directors at the time, stated that "no ghosts exist in Streeter or anywhere else and that any strange noises come from the ventilation system." Today, the story of the Streeter ghost remains firmly entrenched in student's minds and the legend is told to each new batch of residents. The hall's namesake was Ruth Cheney Streeter. 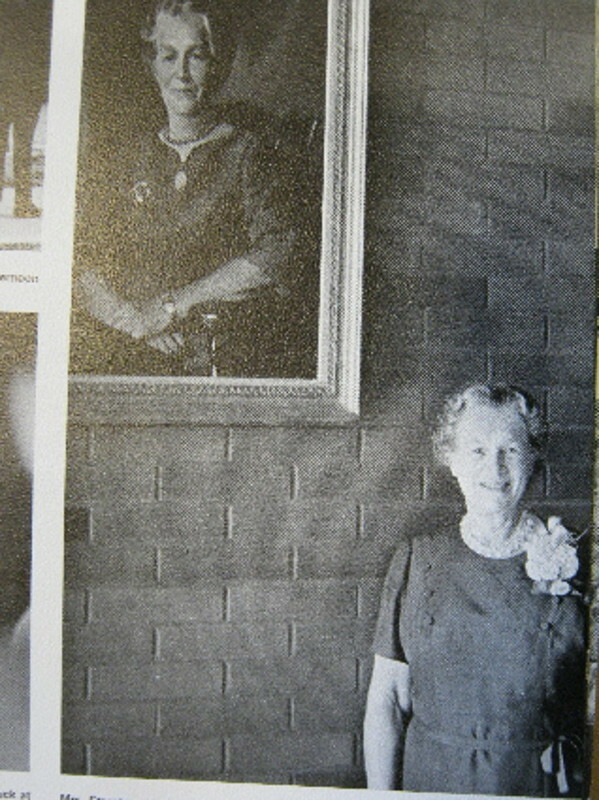 She was the granddaughter of Benjamin P. Cheney, the man for whom both the town of Cheney and the college are named. She born on October 2, 1895 in Brookline, Massachusetts as Ruth Cheney to Mary Ward and Charles Paine Cheney. She later went on to marry Thomas Winthrop Streeter in 1917 and have four children, three sons and one daughter. In 1940, after she raised her family, she earned her pilot's license. When World War II began, Ruth Cheney Streeter, who was then in her late 40s, was considered too old to ferry planes to Europe for the Women's Air Force Pilots, but after Pearl Harbor, women were desperately needed in the military and the women's reserves were created to meet the demand. She was appointed director of the Women's Reserve of the Marine Corps and commissioned as a major on January 29, 1943. With this appointment, she made military history by becoming the first woman to attain the rank of major in the United States Marine Corps. 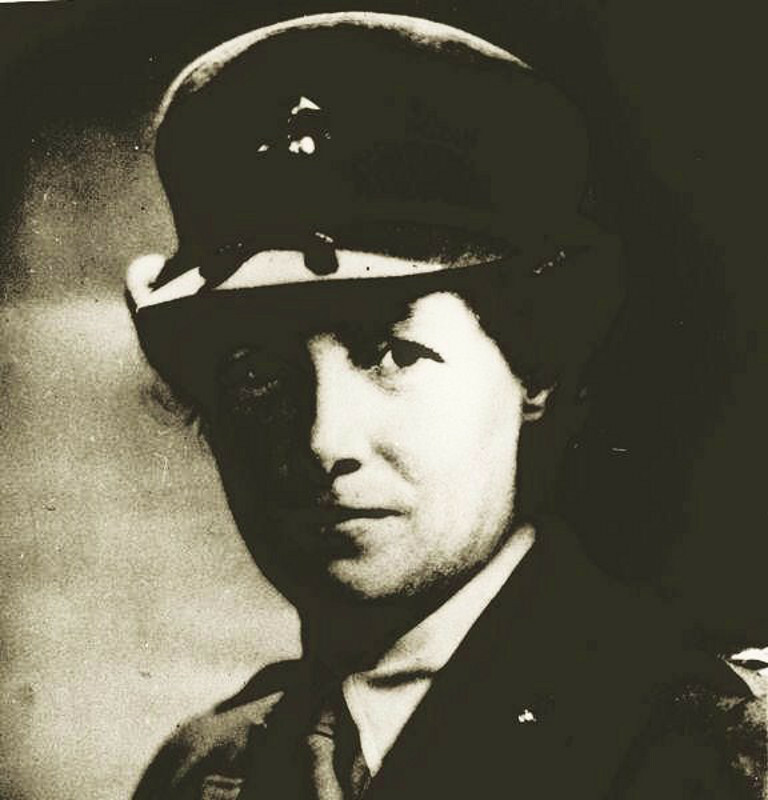 She was promoted to lieutenant colonel later that year and promoted to the position of full colonel in 1944. By the time she resigned her commission on December 6, 1945, she was the highest ranking woman in the USMC. In 1946, she was awarded the Legion of Merit for Outstanding Service. 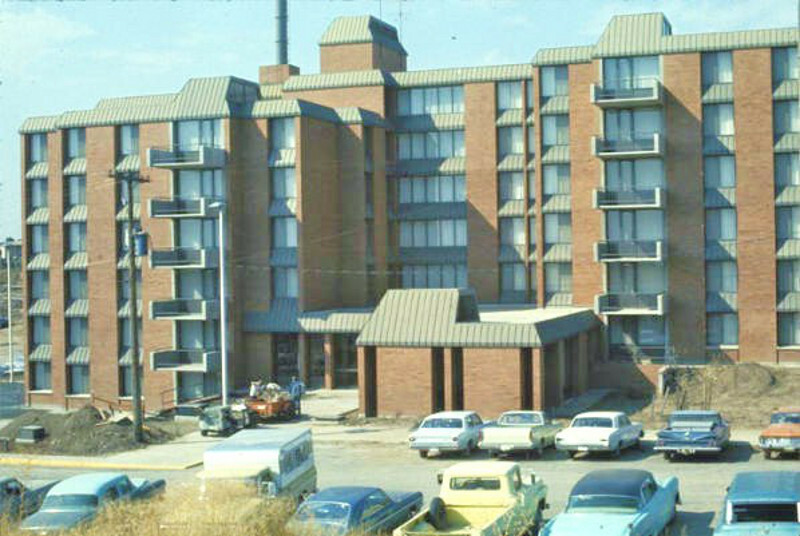 She attended the dedication of Streeter Hall on May 13, 1969 and died of congestive heart failure at the age of ninety five on September 30, 1990. Perin, Sandy. Ghost Alive in Spokane. Streeter Hall Private Collections. 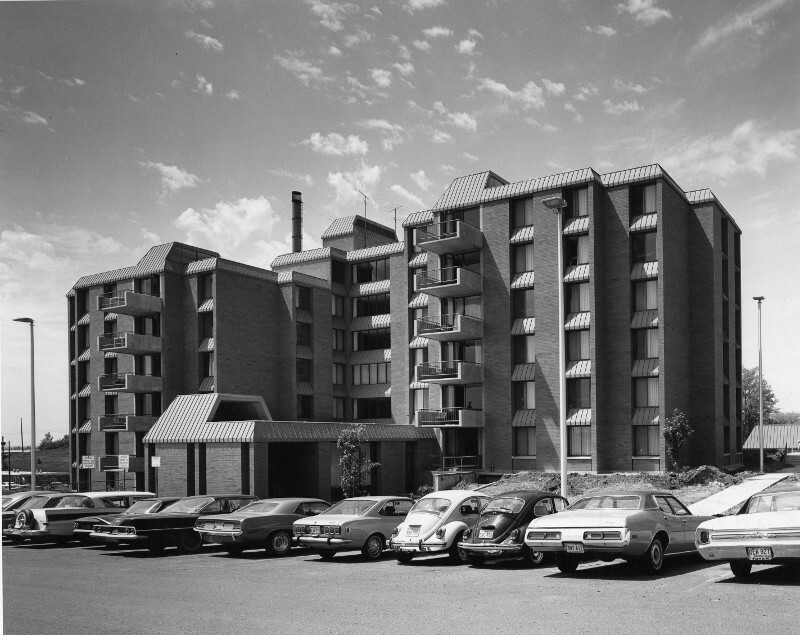 Anna Greiner-Shelton, “Streeter Hall ,” Spokane Historical, accessed April 24, 2019, https://spokanehistorical.org/items/show/226. "Founder's Kin Due at Rites." 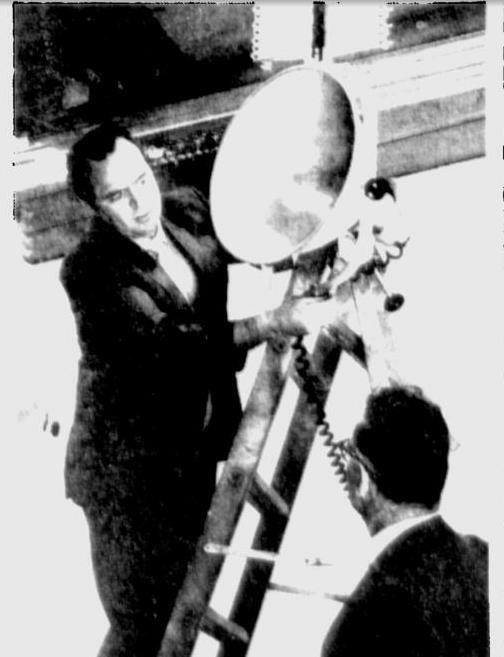 Spokane Daily Chronicle, May 10, 1969. Eastern Washington State College. Self Study Reportâ€¯: Report to the Commission on Higher Schools, Northwest Association of Secondary and Higher Schools. 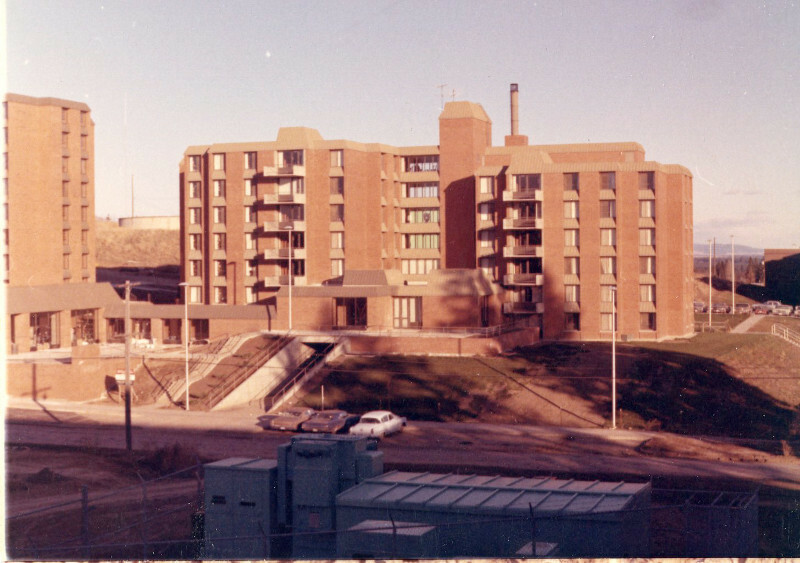 Cheney Wash.: The College, 1968. Streeter Hall Private Collections in Streeter Hall. "Ruth Cheney Streeter, Col. Ret,. USMC" article in the Streeter, Ruth Cheney folder in EWU Archives and Special Collections. 1968 EWU Yearbook in EWU Archives and Special Collections. Tawanka., and Edmund Haag. The Centennial Albumâ€¯: an Illustrated History of Eastern Washington University. [Cheney Wash.]: EWU Press, 1982.